Morowa Yejidé (pronounced: Moe-roe-wah Yay-gee-day) has written short stories that have appeared in the Istanbul Review, Ascent Aspirations Magazine, Underground Voices, the Adirondack Review, and others. 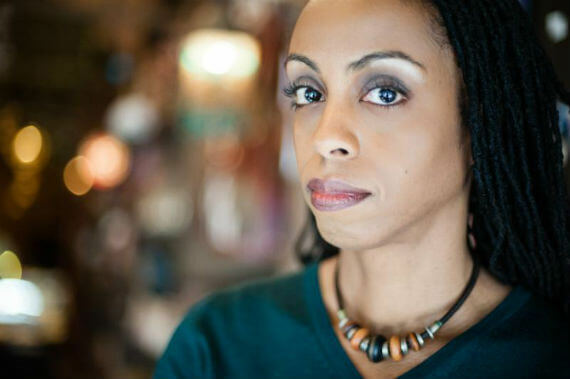 Her story “Tokyo Chocolat” was nominated in 2009 for the Pushcart Prize, anthologized in the best of the Willesden Herald Stories, and reviewed in the Japan Times. Her novel Time of the Locust was a 2012 finalist for the national PEN/Bellwether Prize and longlisted for the 2015 PEN/Bingham award. 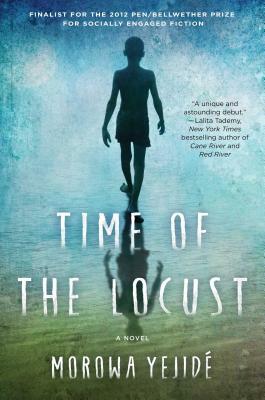 Time of the Locust is also a 2015 NAACP Image Award Nominee for Outstanding Literary Work. She lives in Washington, DC, with her husband and three sons. Tell us how much you like Morowa Yejide.